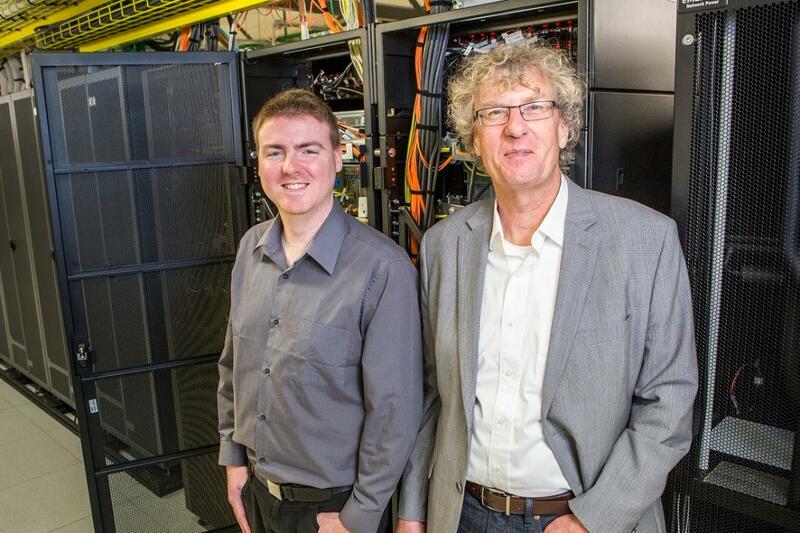 New Zealand researchers have recreated what is thought to be the first computer-generated Christmas music – exactly as it would have sounded on Alan Turing’s computer. 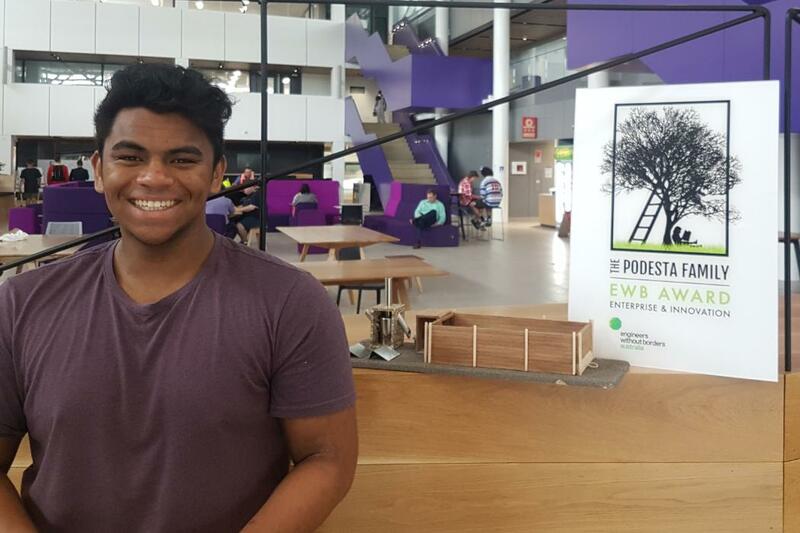 A team of University of Canterbury students has won an innovation award for a creative solution to a real world problem in the Engineers Without Borders Australia Challenge. How does an 800-year-old English document affect modern Aotearoa New Zealand? 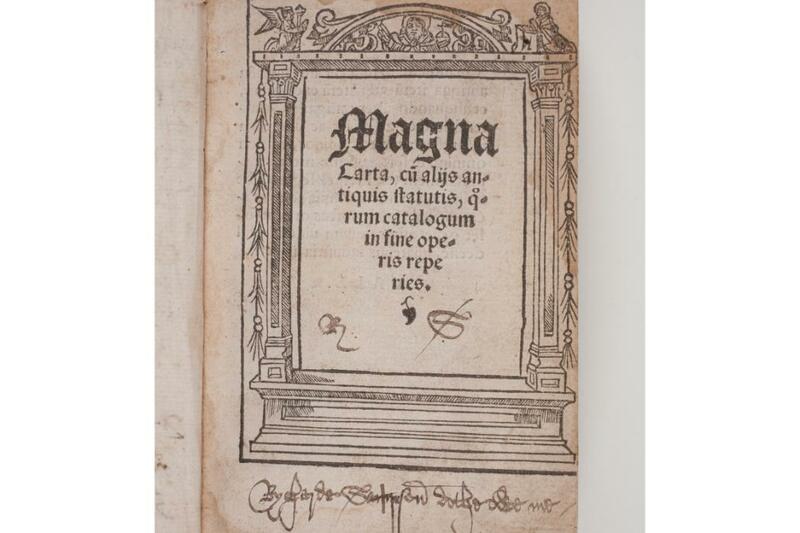 A new book, edited by a University of Canterbury historian, is the first to explore the history of Magna Carta in our legal, political and popular culture. 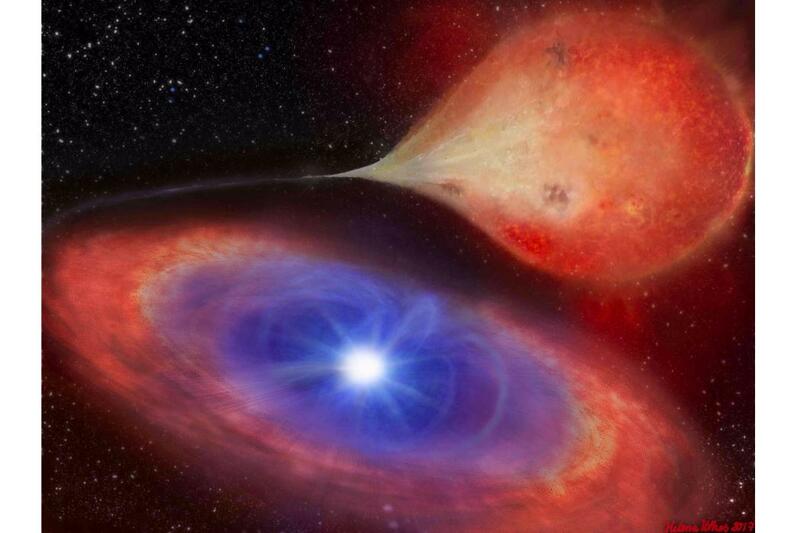 University of Canterbury astrophysicist Dr Simone Scaringi has made an unexpected and exciting new discovery related to the way white dwarfs grow in space. 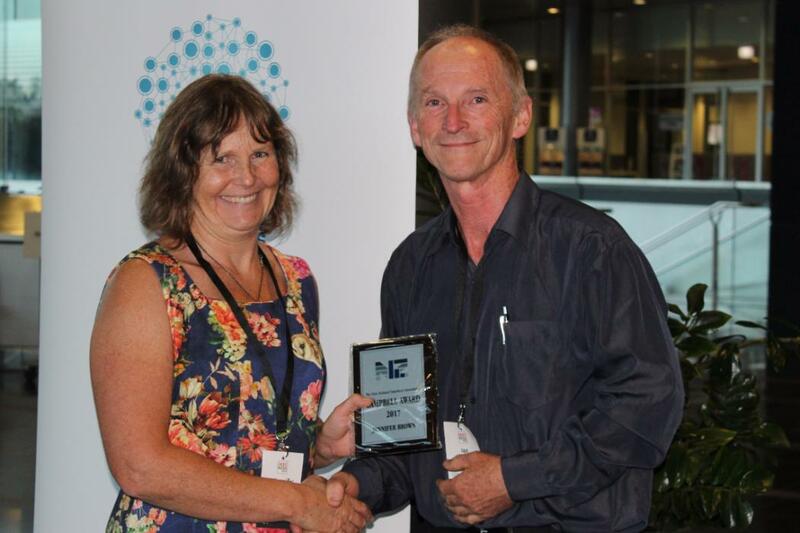 University of Canterbury Professor Jennifer Brown, Head of the School of Mathematics and Statistics, has won the 2017 Campbell Award of the New Zealand Statistical Association (NZSA). 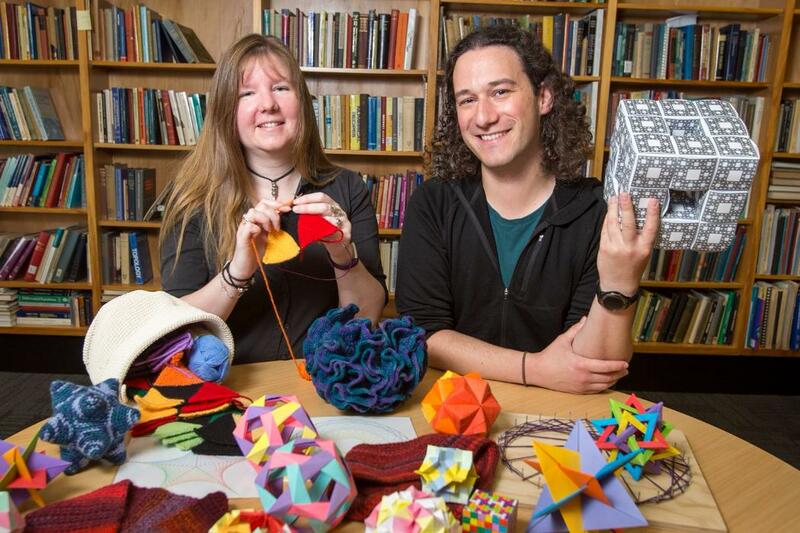 Three innovative University of Canterbury science projects featuring 3D-hologram magma drilling, sport science and crafty maths have won government funding to aid them in their aim to inspire curious young minds. 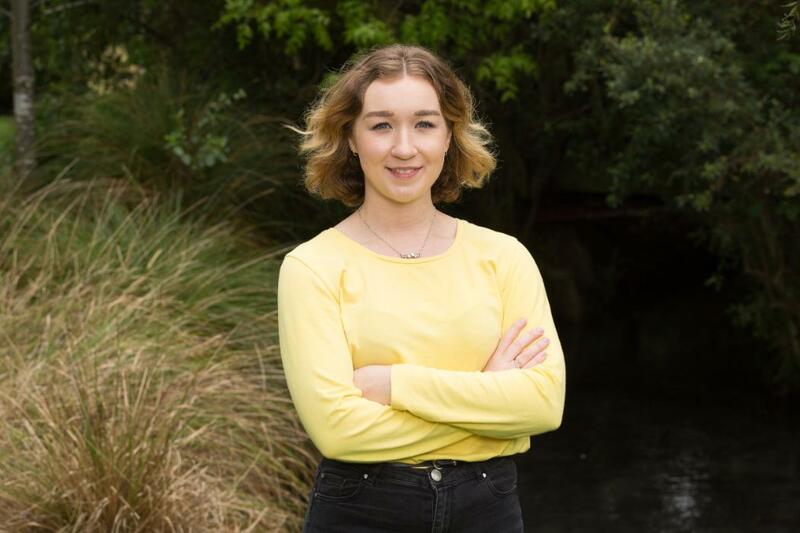 Dozens of University of Canterbury students are about to deepen New Zealand’s connections with Asia and Latin America after winning Prime Minister’s Scholarships. 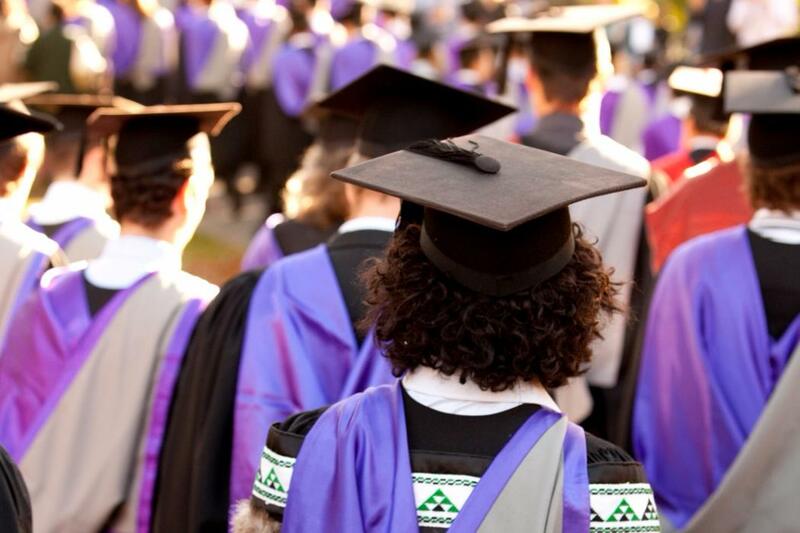 About 1300 students will graduate from the University of Canterbury this week at four ceremonies held at the Horncastle Arena in Addington. 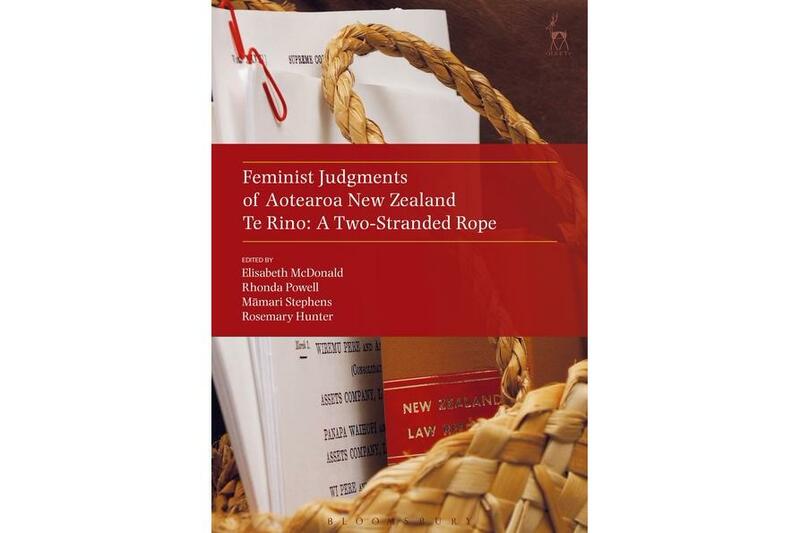 A new book, co-edited by two University of Canterbury law academics, gives a new perspective on New Zealand law and challenges the concept of judicial neutrality by offering feminist and mana wahine judgments on key cases. A young Kiwi inventor has done it again. 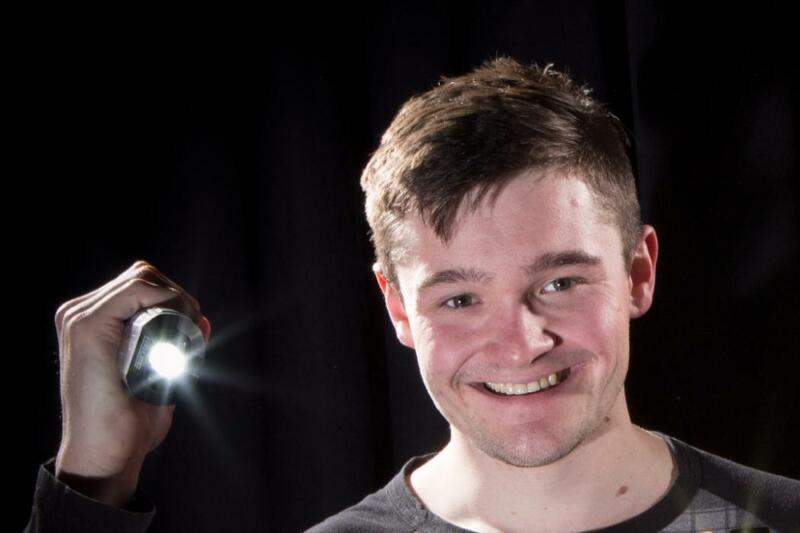 University of Canterbury student Logan Williams has invented 3D-printed polarised contact lenses providing sufferers of photosensitive epilepsy – where flashing light can cause epileptic seizure – with a tool to overcome the threat of the condition.